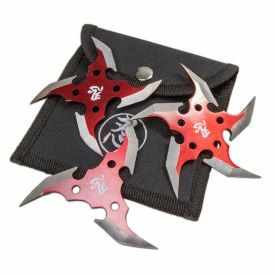 Get blindsided by the Trippie Hippie Throwing Star Set. 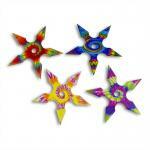 Like subliminal messages, these throwing stars will startle your senses. 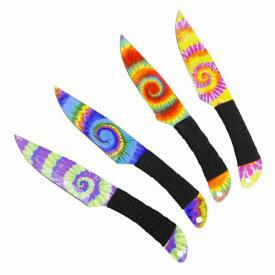 Spiraling with colors and movement, the Trippie Hippie Throwing Star Set is a four pack of lethal weapons ready for action. 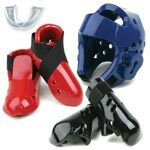 The stainless steel construction of these crazy colored ninja stars offers the perfect combination of weight, strength, and durability. 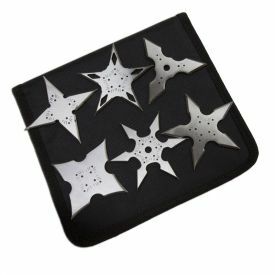 These stars measure 2.5 inches from tip to tip. 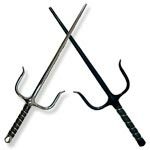 Don't let their compact size fool you, these psychedelic ninja stars pack a whopping punch of power. 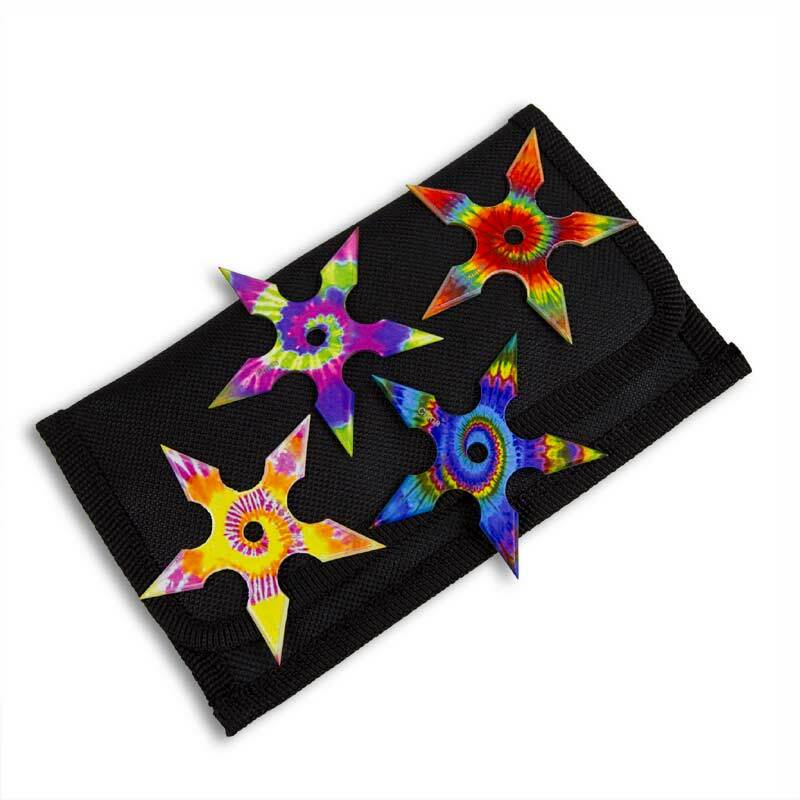 These 5 point tie-dye shuriken feature a whirlpool of patterns and designs, each with its unique style. 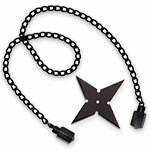 This shuriken weapons pack comes with an awesome nylon sheath. 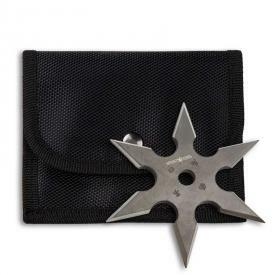 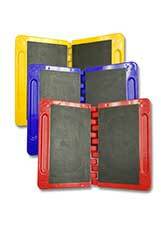 The sheath has four compartments, making it ready to safely secure your throwing stars. The Velcro-shut sheath has a belt loop that allows you to conceal and carry these sensational spiraling stars. 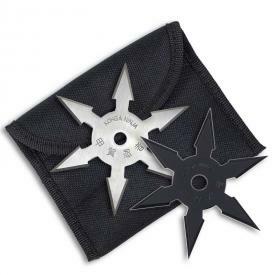 If you're ready for a set of throwing stars that are a trip, then let the battle of the ages begin with the Trippie Hippie Throing Stars.